Find a Treat for Your Feet! Residential and commercial flooring solutions. 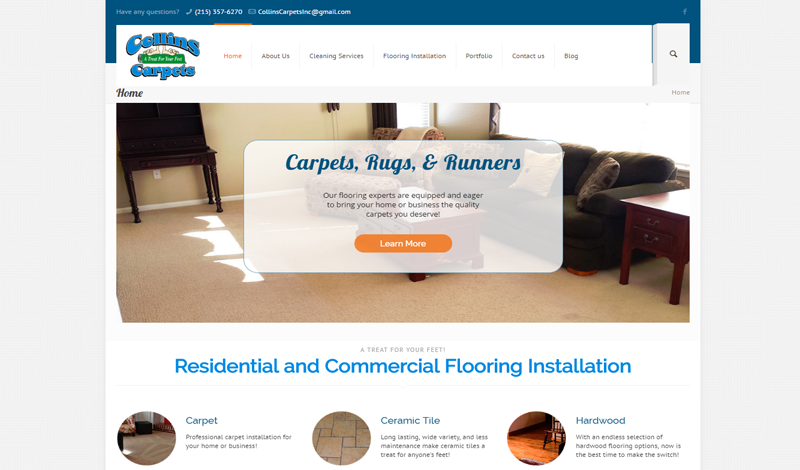 Professional carpet installation for your home or business! Long lasting, wide variety, and less maintenance make ceramic tiles a treat for anyone's feet! With an endless selection of hardwood flooring options, now is the best time to make the switch! With the cost-effective nature of laminate floors, it might be the perfect fit for you! Across the Delaware Valley, our team has been installing LVP floors in homes and offices! Your outdoor living space is the perfect place for a variety of flooring options. Collins Carpets is an independently owned and operated family business that has been in operation for over 50 years. 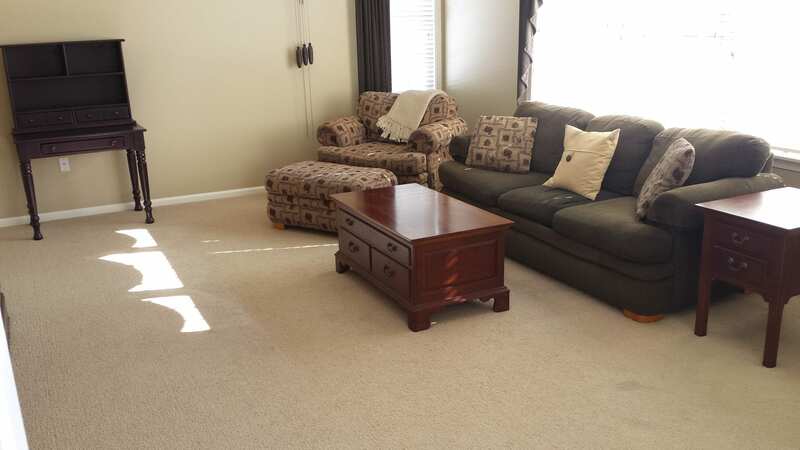 We specialize in the cleaning and installation of all types of carpets and hard surface floors. We will bring samples straight to your home for your convenience. Collins Carpets has succeeded for so long because of its large base of return customers, we would like to show you what keeps them coming back.